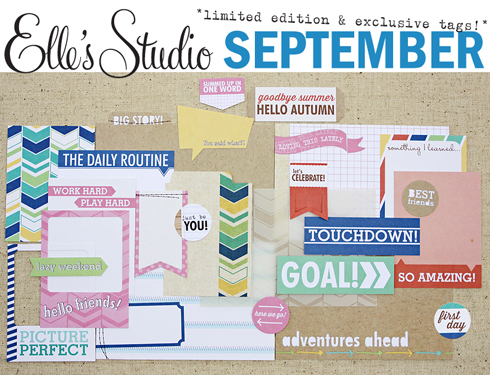 marilynmkingstudio: Our September kit is here, along with some new inspiration! 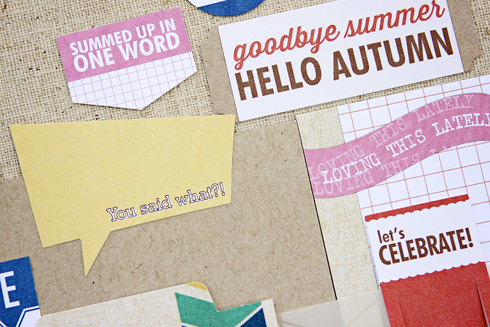 Our September kit is here, along with some new inspiration! We are excited to welcome in the changing season with our exclusive and limited edition kit for September! 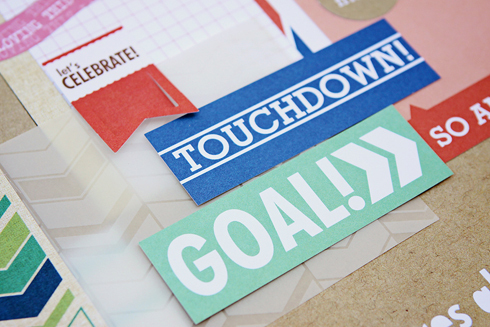 It is full of tags that are perfect for your layouts, cards, mini albums, Project Life and MORE! You can find our exclusive kit for September in the shop! These kits are limited and once they sale out we will not be restocking! Look for a new kit each month on the 10th, and as a special bonus to celebrate launch day, kits will be on sale for $9.99 for today only, regular price after that will be $11.99. These kits will be able to ship first class: shipping for USA residents will start around $2.00 and go up from there, depending on the weight of what is in your cart. For overseas, it will run about $6+ depending on your location. There are so many wonderful projects to check out - many use our September kit and some even use our newest collections (Penelope, Noel, and 2014) that just started shipping to our retailers! Look for those new lines at your favorite store, or in our shop later this month! 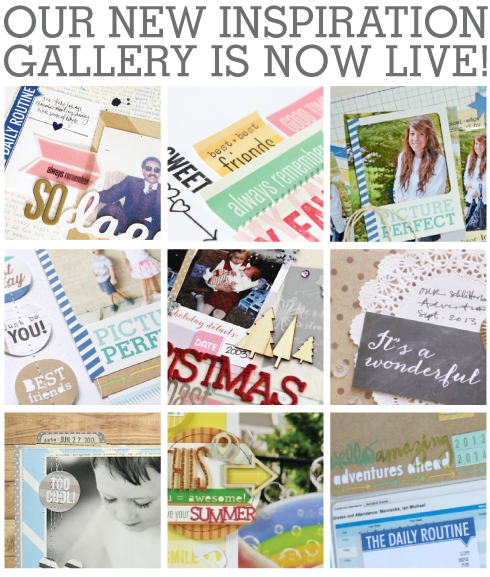 And don't forget, while you're checking out the Inspiration Gallery you can bookmark your favorite layouts by clicking on the "I heart this" button!